Since 2016, BB Remodeling and Construction has been providing the best home remodeling services at affordable rates throughout the Chicago area. Even before they began specializing in home remodeling, they were working in the industry, covering all areas of construction from siding to windows and gutters. As their reputation grew and they became an established force within the construction world, they finally broke into the world of home remodeling. Now they have specialists working in all areas of home remodeling, including kitchen remodeling, bathrooms, basements, interior design, carpentry, and general repairs. If you`re looking to remodel your home but don`t want to have to deal with all kinds of different companies, each specializing in something different, BB Remodeling and Construction is the clear choice for you. Each project they do is held to the highest standards in the industry and is supported by the friendliest and most informative customer service around. With BB Remodeling, you can really have it all. With the selection at BB Remodeling and Construction, your next remodeling project will be a dream come true! Home remodeling is all about finding the style and design which really speaks to you as a homeowner. Many homeowners prefer to start with the kitchen, since it`s such an important and prominent room. As the leaders in kitchen remodeling in Arlington Heights, BB Remodeling and Construction has a full team of expert kitchen designers and a huge assortment of styles and premium materials to choose from. With this kind of expert guidance and a limitless selection, you`ll find the perfect style in no time at all. The next step is usually the bathroom, where functionality and style need to blend seamlessly. 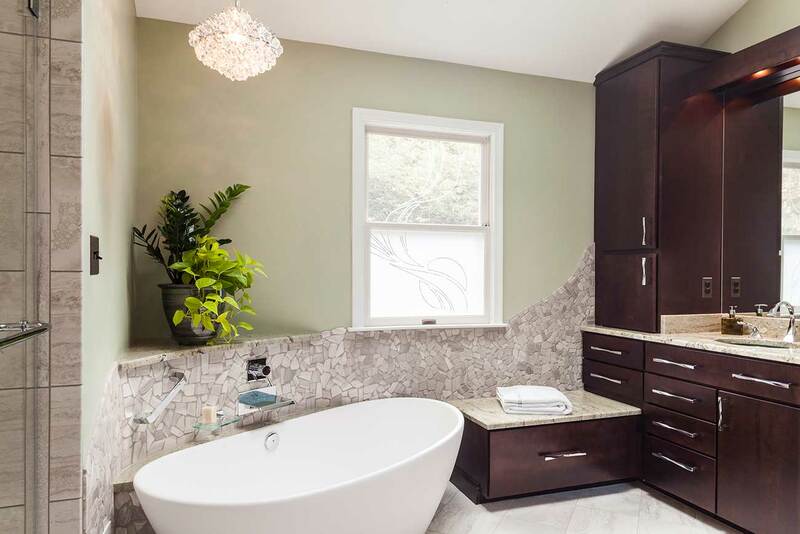 Choose from the biggest variety of modern installations, classic floor tiles, and high-quality fixtures to create the perfect bathroom for your home. No matter which home remodeling project you go with, remember that you`re getting the best quality money can buy with the trusted experts at BB Remodeling and Construction!